Stephanie Lane is currently appearing as the Red Queen in Creation Theatre's production of 'Alice'. Grade 8 distinction in Piano, Percussion and Voice. A mezzo-soprano voice trained classically and with the NYMT. Skilled in Voice-over, Improvisation and Comedy, with experience in presenting. 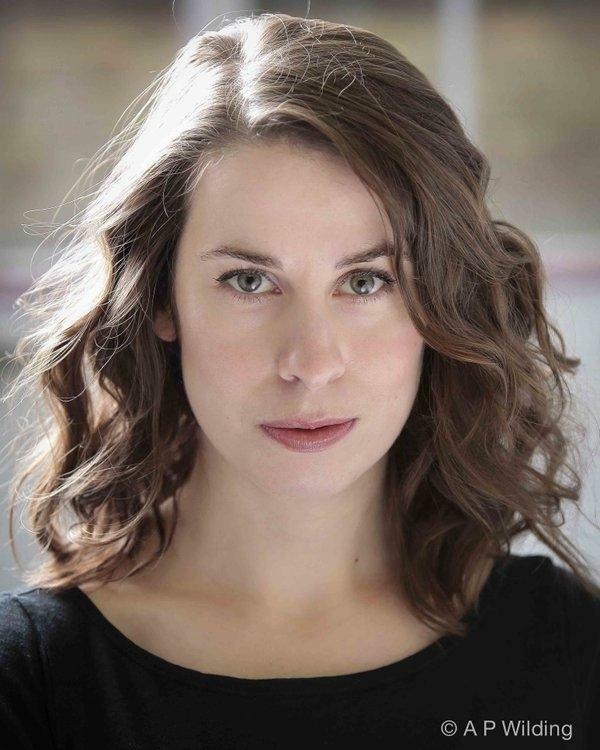 Stephanie Lane is also an active member of The Factory Theatre Company.